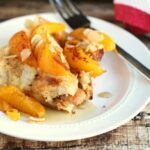 15 Breakfast Ideas - Frugal Mom Eh! I don’t know about your family, but my family tends to get in breakfast ruts. Sometimes it feels like a never ending parade of cereal and toast. It’s nice to break it up now and then with something new and delicious. 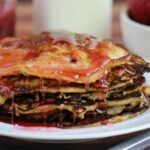 You may have seen my Bacon Pancakes – a delicious family favourite of ours or my Peanut Butter & Chocolate Almond Oatmeal. Those are just a couple recipes my family loves to help break up the usual routine. It is important to do something new too. Breakfast is the most important meal of the day but it is so easy to skip when you feel bored with it. Here are even more great ideas from fellow bloggers that may help you inspire to enjoy breakfast just a little bit more. Looking for more ideas? 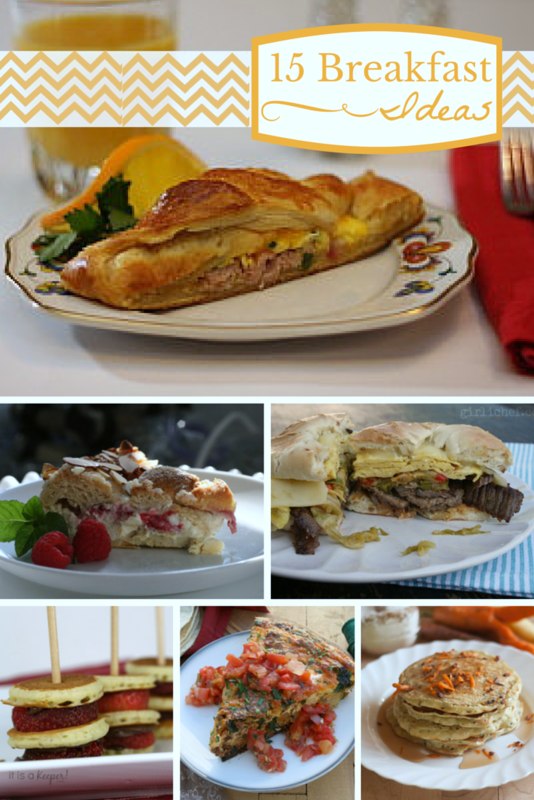 Follow my Breakfast Recipe Pinterest board for even more great breakfast ideas! mmmmm this is a great post! Pinned & saved, thank you! I’ve bookmarked a few of these…I’ll take the Raspberry Almond Breakfast Cheesecake to the next brunch I attend, and I know my daughter will go nuts over the strawberry breakfast bites! 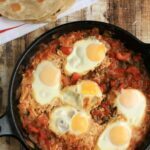 Potato Chorizo Breakfast Casserole sound amazing! Today it’s all about omellettes here…..with zucchini and parmesan! 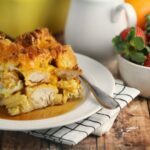 The Potato Chorizo Breakfast Casserole sounds super tasty! And yes, I’ve seen your bacon pancakes recipe, my guys are hooked! Thanks for sharing all these ideas! All of these recipes sound delicious!